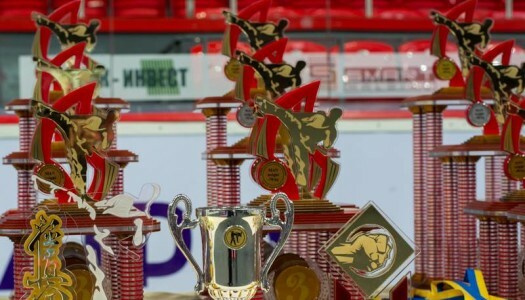 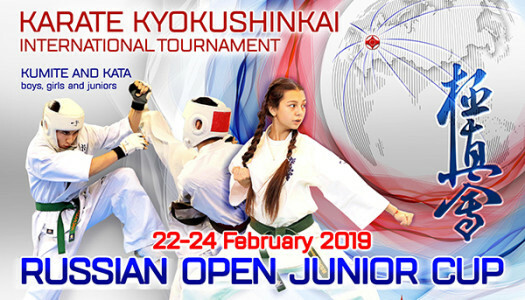 Russian Open Junior Cup 2019 (IKO) was held on February 21-24, 2019 in Moscow (Russia). 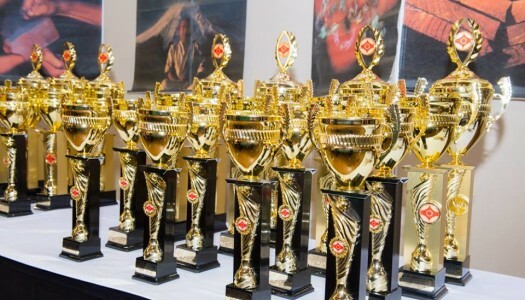 May 18, 2014 in Varna (Bulgaria) hosted the 27th European Championship in Kyokushin Karate among men and women in the "kumite" and "kata". 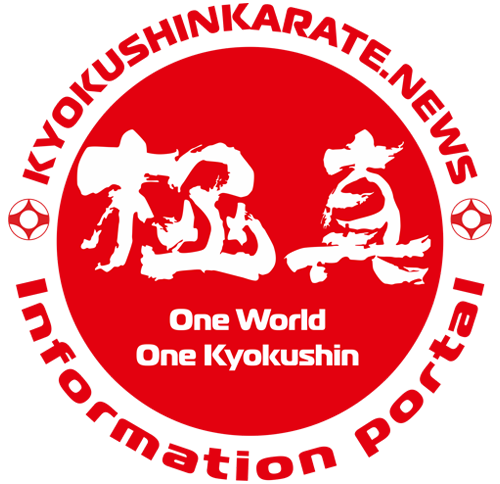 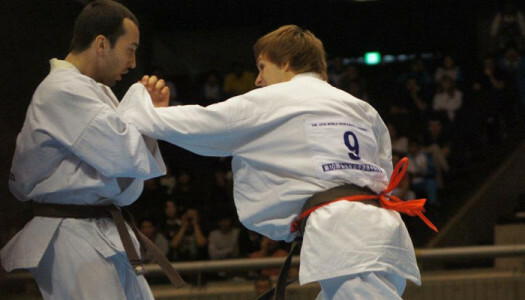 The 8th European Kyokushin Karate Championship was held the October 12, 2013, in Donetsk (Ukraine).